The PlayStation Store is celebrating the year’s best games with the annual Critics’ Choice Sale. The company is offering a significant discount on a large number of PlayStation 4, PlayStation 3 and PS Vita titles. 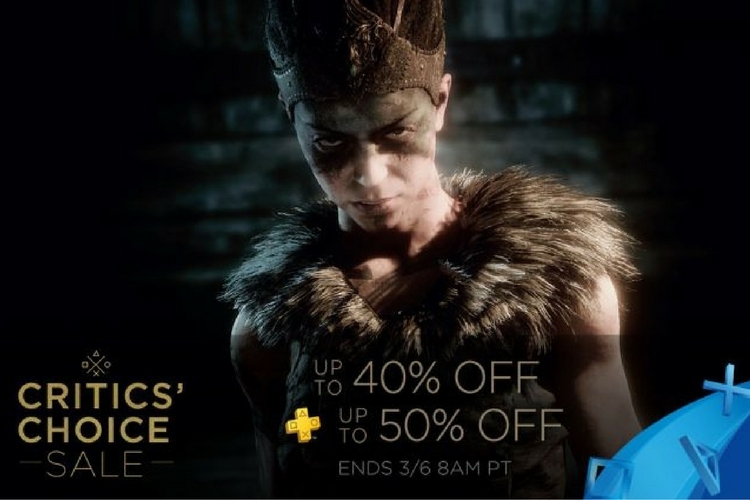 The Critics’ Choice Sale offers savings up to 40 percent on PlayStation titles, and the PS Plus members will be able to save up to 50 percent. Battlefield 1 is a first-person shooter video game developed by EA DICE and published by Electronic Arts. It is the latest addition to the series and has gotten a lot of attention since its launch. 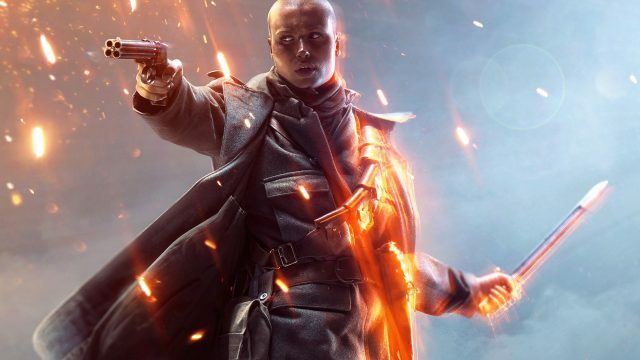 If you’re into playing FPS titles, then the Battlefield 1 Revolution is definitely worth checking out. 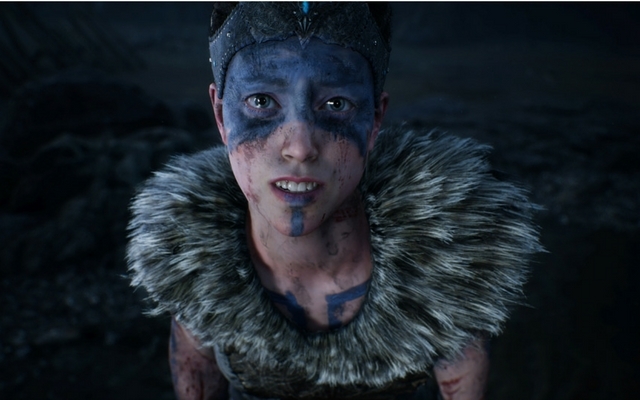 Hellblade is undoubtedly one of the best games to come out this year. Recently, the game was also recognized at the DICE awards for the character design. We have listed this game on pretty much most of the sale, and this time around you can save 20% off on the regular price. 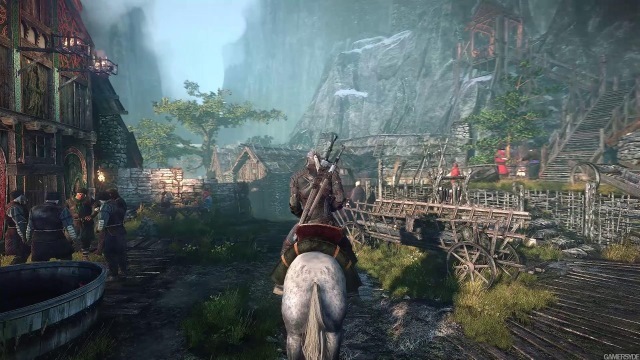 The Witcher 3: Wild Hunt is one of the best RPG title out there on the market. Although the game debuted all the way in 2015, it is still selling strong. The Witcher 3 offers a great gameplay experience which is complemented by the huge open world environment. If you haven’t played this title, then now is the best time to hop into it. As mentioned earlier, you can head over to the PlayStation Store to find out more deals. Also, in case you come across some other interesting deals, then be sure to let us know by dropping a comment down below.